I love the flow of a maxi dress. The cool comfort that is necessary on a summer day. 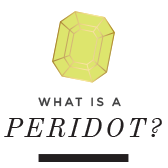 I have several and always on the look out for more. I work in a environment where this maxi would not be considered professional. Too bad because I would wear one at least twice to three times a week if I could. 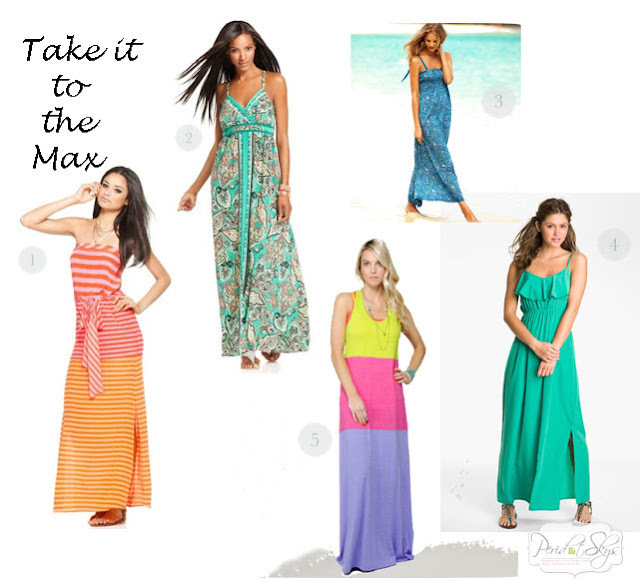 Do you love the maxi? Or do you get flash backs to your pregnancy days way to fast? I know I did at first. Loving this stripes dress. I would pair these accessories with my maxi.